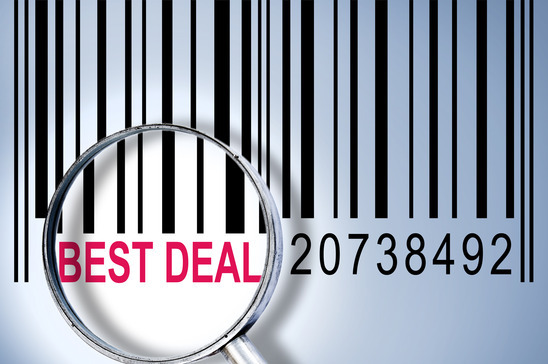 Does it pay to be loyal to suppliers when the BEST deals seem to go to NEW business customers? Winning new business will be top of the agenda for all sales based organisations this year. Many suppliers will be increasing margins on existing spending accounts to compensate for losses of the deals in place for new business customers. Does it cost your business to stay loyal? For a product you could easily buy from a number of suppliers pricing structures will be considerably lower as a “New Customer” than the pricing you would pay as an “Existing Customer”. This is something to watch out for when buying products for your office. As the economy is still uncertain this loyalty balance should always be with the LOYAL customers but it never seems to be these days!! Often the new business deals are a hook and will not be sustainable for more than a year. Margins are likely to increase gradually so it goes unnoticed. Negotiating and obtaining the best deals means staying one step ahead of your suppliers at ALL times. Constantly check the price for the goods in the marketplace before ordering. Can cost consultants can go deeper into other areas of savings? Yes – An outside source can do the job if you do not have time to see or speak to an office supplies company. Often this is charged with a small commission from the savings made. Depending on the products you’re buying and the saving you want to make it is advisable to call similar office supplies companies in on a quarterly basis to give you revised quotes. Supplying them with your invoices will be the most effective way to reduce your buying in prices. 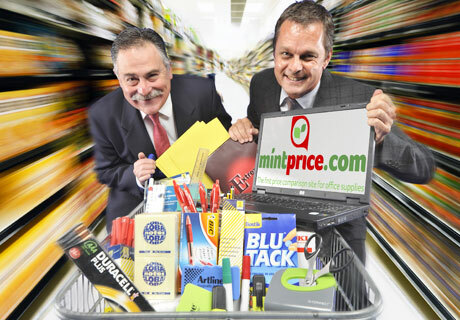 This method is often implemented for the purchasing of indirect purchases such as office stationery and print. Please leave a comment or share this article with your friends and followers by using the social buttons down below.